DevOps, combined with analytics, easily supports the creation and continuous delivery of next generation cloud services. 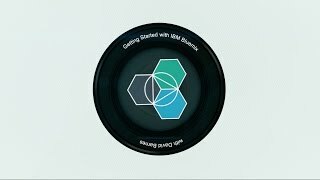 Cloud PaaS environments, such as IBM Bluemix, are often optimized for rapid application development, differentiate themselves by the types of services they provide, and also easily participate in a full DevOps environment. Cloud-based application development, middleware, database software, and appropriate hardware environments with everything required to support the complete lifecycle of building, testing, and delivering web-based (cloud) applications - without the cost and complexity of buying, managing, and maintaining the underlying hardware and platform software. Use a combination of the most prominent open-source compute technologies to power your apps. Then, let Bluemix handle the rest. IBM Cloud Orchestrator provides cloud management for your IT services, allowing you to accelerate the delivery of software and infrastructure.